Does Commercial Insurance Cover Flood Damage? HomeArticle Archives Commerical Insurance Does Commercial Insurance Cover Flood Damage? Natural disasters can be devastating to businesses. While many disasters are covered by your commercial insurance in Millerton, NY, every policy has its limits. Flooding can happen for a variety of reasons, not just from heavy rain or hurricanes. Snowmelt and more have the potential to flood properties, including businesses. To make sure your business stays protected, learn if your commercial insurance covers flood damage. Generally, your business insurance will not cover mass-destruction events like floods and earthquakes. This means that you will need to go in search of your own coverage if you want to be protected from flooding. 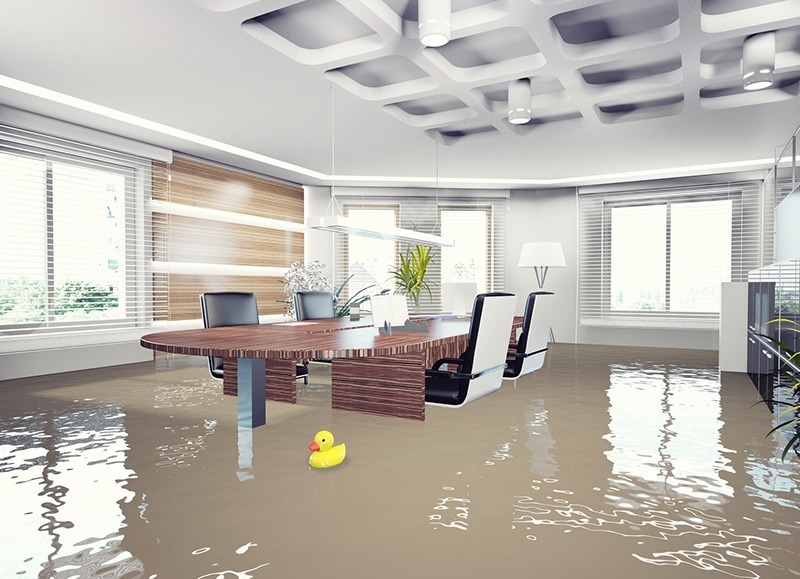 You may think that your business can survive a flood, but be aware that such water damage can often result in businesses closing their doors for good. Nothing is impervious to water. Commercial flood insurance is only available through the National Flood Insurance Program (NFIP). Agents who deal with flood insurance are accountable to the NFIP to keep prices from getting out of hand. Note that NFIP flood insurance covers every type of flooding apart from landslides. If your business is located in a high flood risk area, it may require commercial flood insurance automatically. Your location determines what kind of risk you face. Higher risk businesses might be those located near an ocean, lake, stream, river, or any other water source. Although you may not be required to carry flood insurance if you are not in a high-risk area, it is worth considering coverage. Note that the NFIP reports that one-third of all claims are from businesses in low-risk areas. Floods can happen anywhere and at any time. Make sure your business is well protected. At Kneller Agency, we work with you to find reliable and suitable insurance to protect against flood risks. Visit us today in New York to get started on your tailored coverage.